The bad news is this : we’ve long lived in a world where art market specialists have been willing to turn a blind eye to looted, stolen, and downright fake art objects and no amount of reporting has so far sufficed to squelch or even discourage this. No one needs to know that you didn’t care to find out for instance, that your Syrian artifacts came from jihadi terrorist looted Palmyra to your inventory via murder. At least that’s what ISIS Daesh seems to be counting on. In other words: those who will sack, pillage, and murder in order to capture items of cultural heritage are rewarded by an art market which stands to gain more by shrugging off questionable provenance than by carrying out simple due diligence. 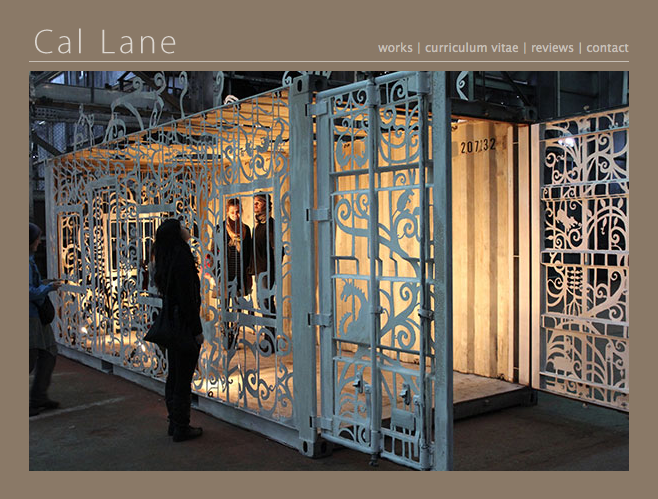 Artist Cal Lane shipped three boxes containing nine works to her gallery in Montreal, Art Mûr. When the UPS truck was stopped at the border, one box went missing and one of the works showed up as a lot in an online auction on MaxSold. It should strike one that UPS did not do their duty, that MaxSold did not do their homework, and that AuctionMaxxx is a veritable black market. And now the good news: global networks and digital connections don’t necessarily mean creating new roads for marauding terrorists or selling red hot items in a lawless and downright renegade online network. 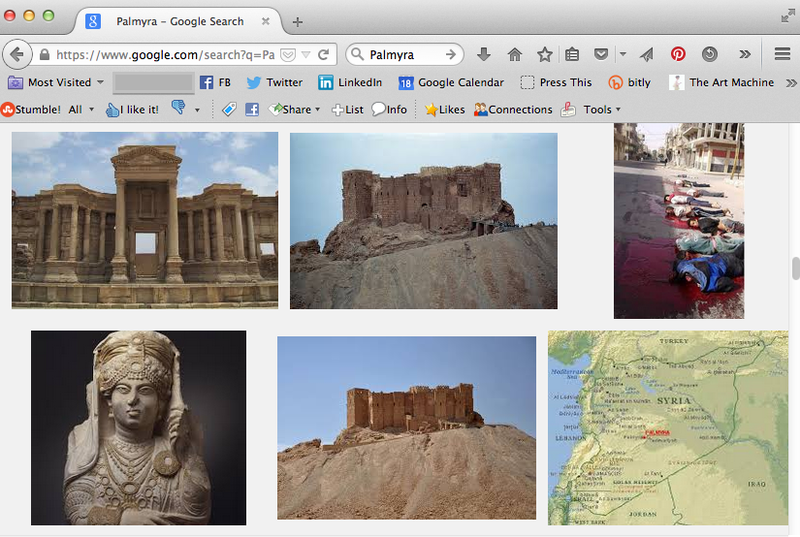 Nope: sometimes it means building awareness and harnessing the power of community to save cultural heritage. What will your donations get you? 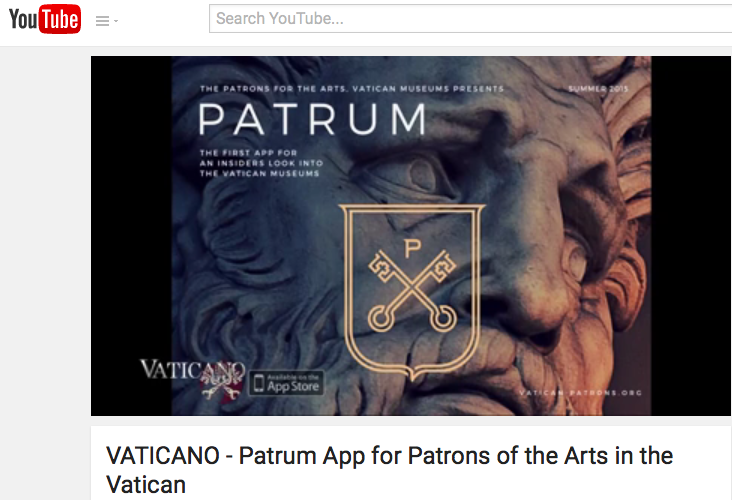 Well, a $10 requested minimum donation will make you a “silver patron” while “gold patrons” i.e., those who individually cover the costs of entire restoration projects will “receive access to a direct messaging service to the patrons office curators,” Also, the app includes a tri-weekly news brief that will keep users abreast of the Vatican’s progress.